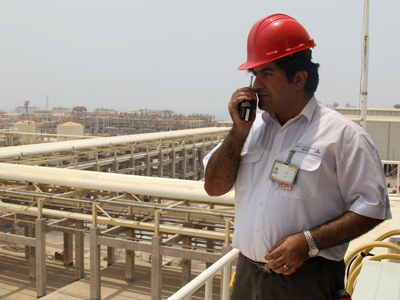 The measure is more pressure by the US over Iran's nuclear program. 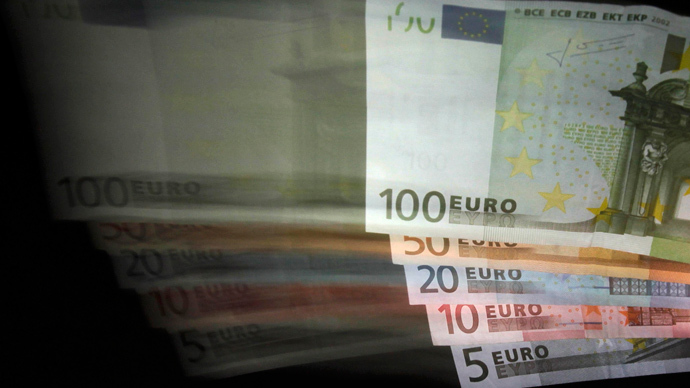 The draft is believed to be targeting the ECB's cross-border payment system Target2, and would see economic penalties imposed on anyone that uses the ECB to do business with Tehran, Reuters reported on Thursday, citing an anonymous source close to the law-making process. The ECB's Target2 system is used to settle cross-border payments in Europe and processes around 350,000 payments daily, according to the most recent figures. The European Central Bank said no illegitimate transactions are cleared via its Target2 payment system, according to an ECB spokesperson in Frankfurt on Thursday, as reported by Bloomberg. Although Europe's Central Bank already complies with EU sanctions against Iran, the proposed legislation would push the EU to do more to prevent Iranian companies and banks from using the Target2 system to conduct transactions involving euros. The future of the draft is still uncertain and it remains unclear if it would gather support in the US Congress or from the Presidential administration to enact another set of economic sanctions. The United States have been imposing economic, trade, scientific and military sanctions against Iran for decades. For the past eight years the US has been concerned over Iran's uranium enrichment program, claiming its not for peaceful purposes. A number of UN sanctions have been imposed on Tehran as well as economic restrictions by the US and international community. Iranian banks are prohibited from directly accessing the US financial system, some of them are even barred from indirect transactions. In 2008 the US Treasury ordered Citigroup Inc to freeze more than $2 billion in accounts allegedly held for Iran, the Wall Street Journal reported in 2009 with reference to legal documents. The total assets frozen in Great Britain under the EU and UN sanctions against Iran were around $1.64 billion, PressTV reported in 2009. Iran lost an estimated $40 billion in 2012 alone - about $3.4 billion per month - in oil export revenues as the West tightened sanctions, according to the International Energy Agency. The country’s oil production in January hit a 30 year low.